Reach your goals, feel better, look great. Thank you! We will get back to you within 24 hours. If you need to speak with a representative right away please call (862)579-1419. Together, we are strong. Come to one of our group training exercise classes in Paramus, NJ. 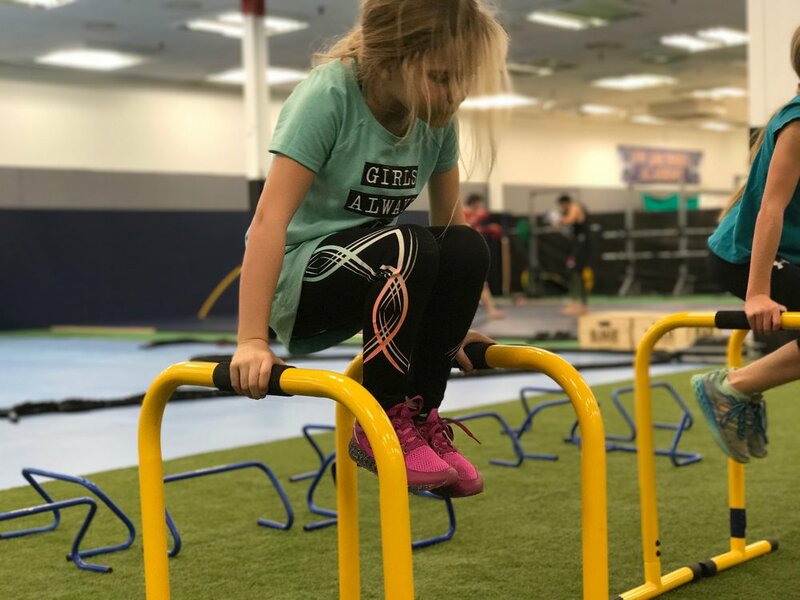 We created specialized group training sessions for kids, moms, dads, and anyone looking to get in shape in Bergen County. Personal trainers are ideal for one-on-one exercise classes that will get you tangible results. Do you need to lose weight, build muscle, get six pack abs, or want privacy? Then finding a local personal trainer in NJ would be the best choice for you. Work with Ozzy, an actual Mixed Martial Arts Fighter from MMA World Series of Fighting. We empower kids and teens to live healthy fulfilling lives through exercise and fitness. Invest in your kids health and you will provide them the key to a productive happy life. Our local exercise programs for kids are ideal for groups or one-on-one sessions. Lose weight, stay active, and achieve lasting results. If you're looking for local MMA classes or an MMA Gym in Bergen County, then you've come to the right place. We use the same mixed martial arts training methods that won our founder, Ozzy, a place in the MMA World Series. Learn the secret to success in the cage and in life. With our wrestling training technique we will help you bulk up or slim down to make the ideal weight for your weight class. Learn authentic wrestling moves from a real MMA fighter and trained wrestler. Clear off your trophy shelf, it's about to get crowded. These classes are for any age group. Sign up with your email address to receive free workouts you can do in the office or at home, class coupons, and event updates. Copyright © 2017-2019 - The Academy of Health and Fitness, LLC.